Swapnil s Agarwal, Preeti Yadav, Krishnadutt Chavali, Lavlesh Kumar. How to write a thesis?. Natl J Physiol Pharm Pharmacol. 2011; 1(2): 86-90. Swapnil s Agarwal, Preeti Yadav, Krishnadutt Chavali, Lavlesh Kumar. How to write a thesis?. 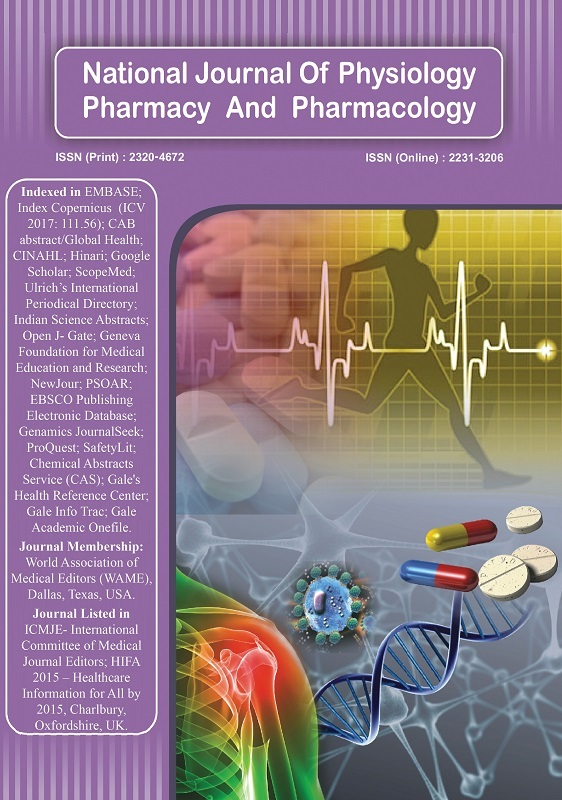 http://www.njppp.com/?mno=7016 [Access: April 25, 2019]. Swapnil s Agarwal, Preeti Yadav, Krishnadutt Chavali, Lavlesh Kumar. How to write a thesis?. Natl J Physiol Pharm Pharmacol. (2011), [cited April 25, 2019]; 1(2): 86-90. Swapnil s Agarwal, Preeti Yadav, Krishnadutt Chavali, Lavlesh Kumar (2011) How to write a thesis?. Natl J Physiol Pharm Pharmacol, 1 (2), 86-90. Swapnil s Agarwal, Preeti Yadav, Krishnadutt Chavali, Lavlesh Kumar. 2011. How to write a thesis?. National Journal of Physiology, Pharmacy and Pharmacology, 1 (2), 86-90. Swapnil s Agarwal, Preeti Yadav, Krishnadutt Chavali, Lavlesh Kumar. "How to write a thesis?." National Journal of Physiology, Pharmacy and Pharmacology 1 (2011), 86-90. Swapnil s Agarwal, Preeti Yadav, Krishnadutt Chavali, Lavlesh Kumar. "How to write a thesis?." National Journal of Physiology, Pharmacy and Pharmacology 1.2 (2011), 86-90. Print. Swapnil s Agarwal, Preeti Yadav, Krishnadutt Chavali, Lavlesh Kumar (2011) How to write a thesis?. National Journal of Physiology, Pharmacy and Pharmacology, 1 (2), 86-90.